One of the biggest things that makes Happy Boards so awesome is its ease of use. You don’t have to be an engineer to know how to manage Happy Boards. In fact, you don’t even have to physically be near your Happy Boards to manage it! 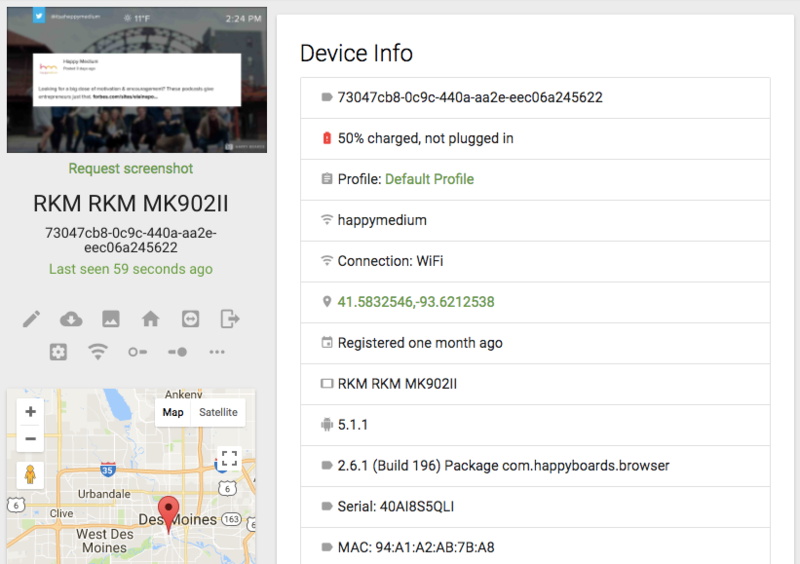 To manage your Happy Boards’ devices and playlists, you just need to visit the dashboard at https://app.gethappyboards.com. The Happy Boards’ dashboard is 100% responsive. This means that it will look and function great regardless of the screen size it’s being viewed on. Computer, tablet, phone—we’ve got you covered. But let’s talk about some specific features of Happy Boards that make managing your displays remotely a breeze. 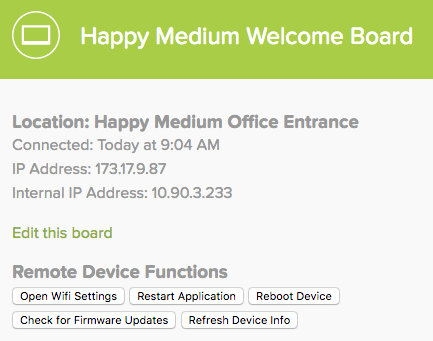 Each Happy Boards’ device is registered on the boards screen of your Happy Boards’ dashboard. You can give each board a unique name and location so that they are easy to identify. 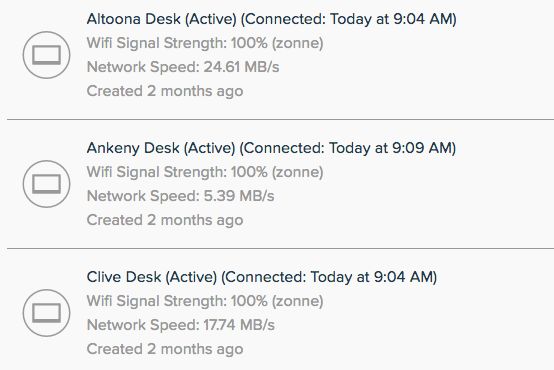 After the board is registered, you can easily monitor your boards from this screen and see the device’s Wi-Fi SSID and signal strength as well as its network speed. This makes it easy to spot internet connectivity issues and address them quickly. On the playlist screen where you manage the content that is being displayed on your displays, a live preview of your playlist is visible to the right of the dashboard. Any and all changes you make to your playlist will be reflected instantly on the preview panel as well as on your displays. This way, you don’t have to be standing in front of your Happy Boards in order to see what it’s showing. You may also notice a URL just below the preview; this is a link that you can share with other people so that they may also preview your playlist. How convenient! 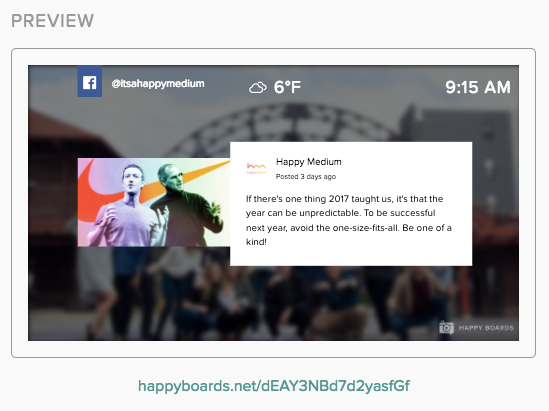 With a lot of your content being pulled in from social media networks such as Facebook, Twitter and Instagram, it might be a good idea to take advantage of Happy Boards’ moderation feature (especially if you’re pulling content in via hashtags). 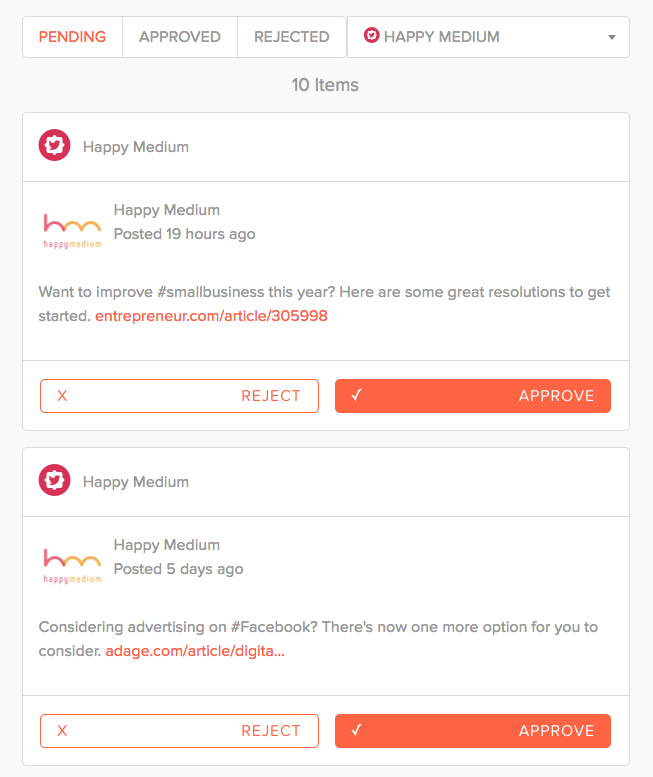 The moderation screen on the Happy Boards’ dashboard allows you to easily pick and choose which posts to display or not. If you click on a board while on the boards screen of the dashboard, you will be greeted with some more information about your device, as well as a few buttons that allow you to make the device do certain things. You can open the device’s Wi-Fi settings just in case you want to change networks or possibly set it up on a static IP address, as well as restart the application on the device, essentially refreshing your display. 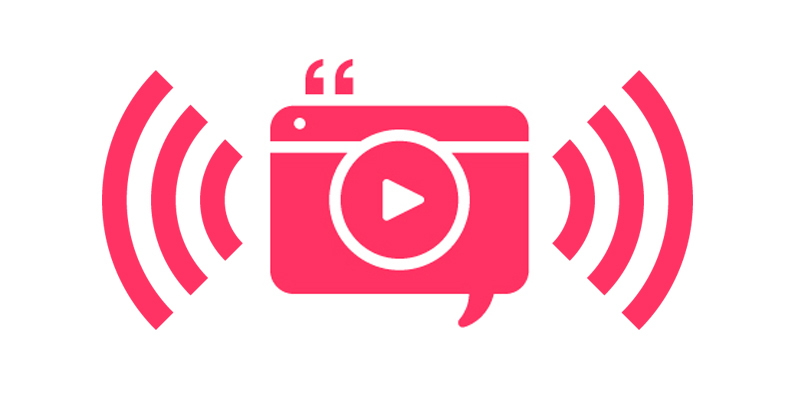 You’re not the only one who can manage your Happy Boards remotely! If you find that you need some assistance with your Happy Boards, rather than call us and set up an appointment for us to physically come to you, we can usually solve any issues for you remotely as long as your device is already connected to the internet.